Save yourself the hassle of dealing with mechanics, as some mechanics usually turn one problem into three. Presenting the perfect tool to help troubleshoot and identify car engine problems. 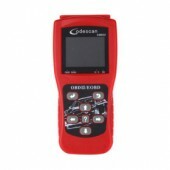 The DT162709 lets you view live engine data and retrieve live engine data stream to enable the user to accurately diagnose from simple to the most complex of vehicle engine problems. This handheld code scanner is capable of delivering nine OBD2 test modes. This model works with all 1996 and later OBDII compliant US and Asian vehicles and European 2001 onwards. This remarkable piece of electronic ingenuity allows every home mechanic the ability to keep up with the latest developments in vehicle maintenance. 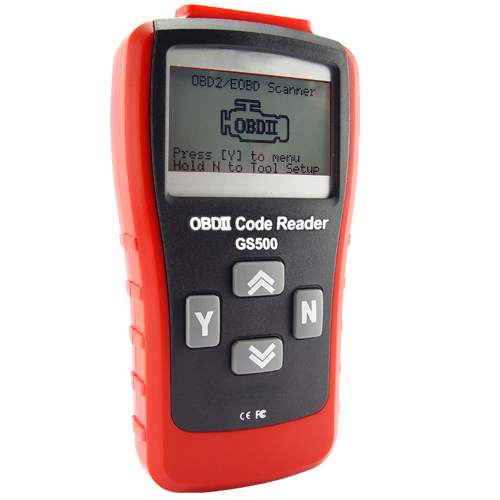 Using diagnostic scanning at your home (using all the OBD2 protocols), the skies the limit in what you can diagnose with the DT162709 code scanner! NOTE: Instructions must always be read and advice thought from your technician or mechanic before using this product. 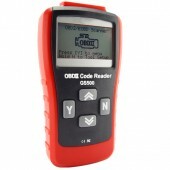 The DT162709 diagnostics code scanner works on vehicles that's are OBD-II compliant, the best way check if your car is OBD-II compliant is to check the car user manual, contact your local car dealer or mechanic. The device is excellent with sound price. It is worth buying. I am considering buying another one, the first one is excellent. The after sales service is nice.